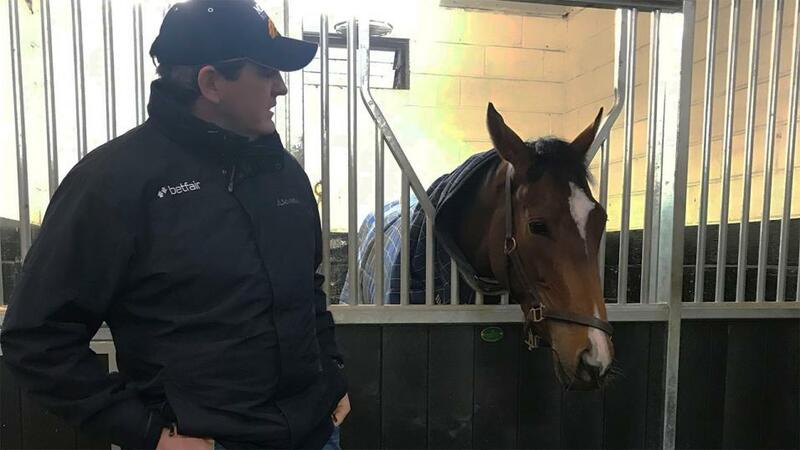 "She's drawn in stall seven of ten at Pontefract, which is a little wider than ideal, but doesn't look insurmountable by any means." I think a stiff six furlongs suits Power To Exceed - it certainly appeared that way when she won at Carlisle, and we just ran into a progressive one on her handicap debut at Newbury when second to Goodnight Girl, who won her next handicap start by six lengths. The third horse at Newbury also won by a wide margin at Salisbury on Thursday, so that form looks much better than it did at the time, and she can race off the same mark here. More of an issue than her handicap mark is getting her to the start in one piece, as when she went back to Carlisle she bolted to post and had to be withdrawn. We will therefore have to take every precaution to ensure she gets there safely, but if she does she should have a really good chance. She's drawn in stall seven of ten at Pontefract, which is a little wider than ideal, but doesn't look insurmountable by any means.